L4G South West Herts District: Do you have a dream? For one person, 22nd August 2015 will be the third anniversary of his dream coming true. Tyson Martin is the Chairperson of Hertfordshire s Pride Society. Tyson’s dream was to create an annual event in Hertfordshire to promote the county’s vibrant LGBT*Q community. 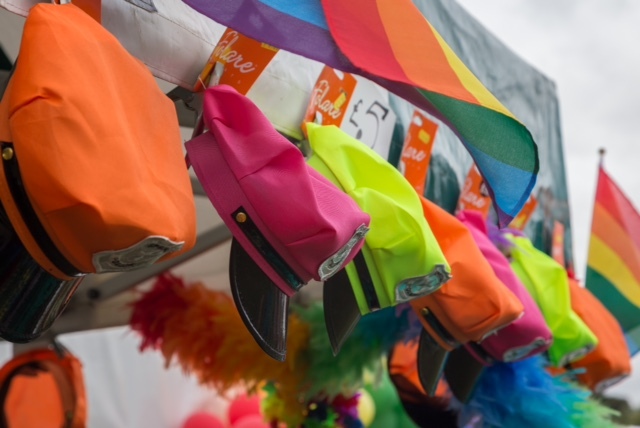 Tyson’s aim was to devise, plan, organise, fund and implement an annual Pride and family fun day event in Hertfordshire to promote equality and diversity. The aim of the event, which is open to the public, is to raise awareness of discrimination on the basis of age, disability, race, religion and belief, and in particular to eliminate discrimination on the grounds of sexual orientation and gender identity. Tyson’s passion is his firm belief that ‘We’re as diverse as we are individual’. 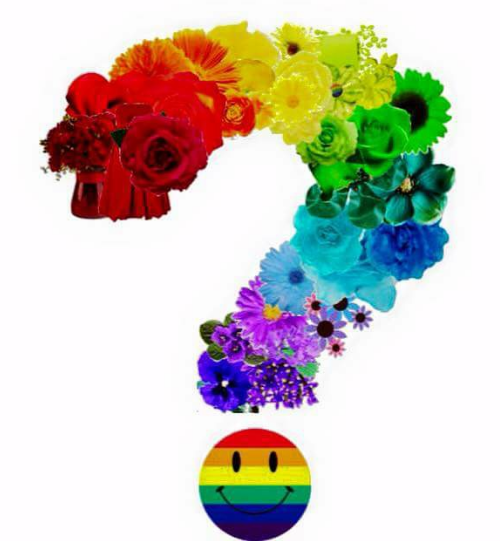 For those not familiar with the Term LGBT*Q it stands for lesbian, gay, bisexual, trans and ‘questioning’. 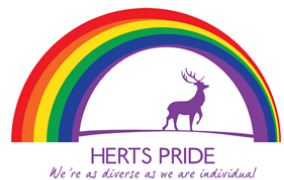 Hertsfordshire Pride Society who organise the annual Herts Pride and Family Fun Day are a group of friendly, passionate, creative volunteers from the local LGBT*Q community and their straight allies. 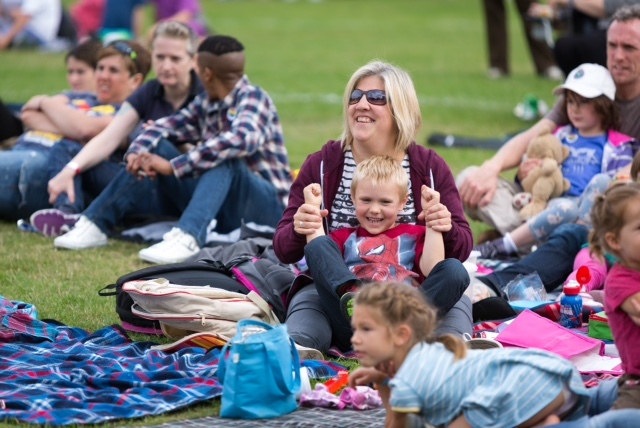 August 22nd 2015 will be the Herts Pride’s 3rd annual Pride and family fun day event, supported by many businesses and organisations from across Hertfordshire. 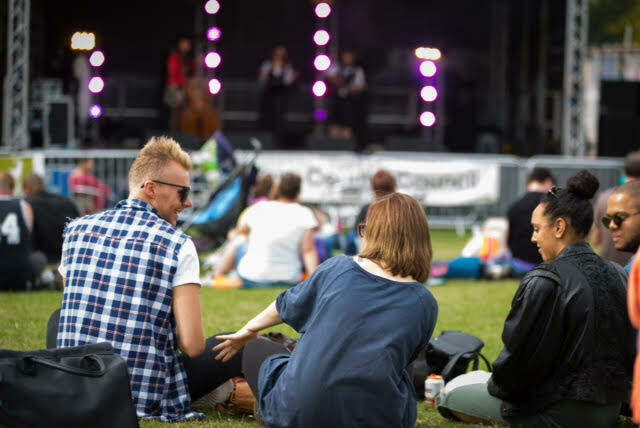 This colourful, musical and informative event takes place in Watford’s beautiful Cassiobury Park and is one of the few opportunities in Herts to demonstrate your commitment to, and interest in equality, diversity and community. 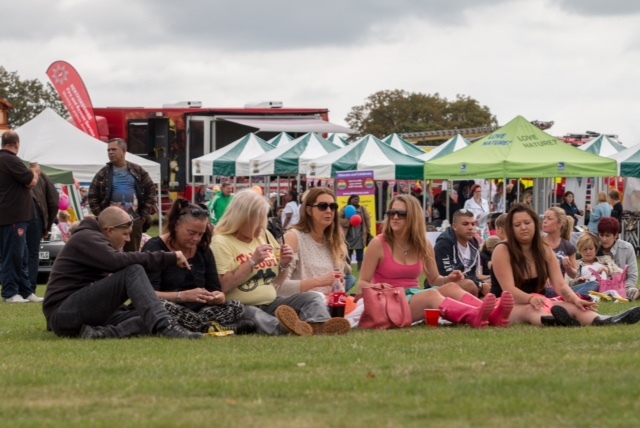 Herts Pride attracts over 3,000 people and provides local businesses and providers with a fantastic opportunity to showcase their goods and services. As a member of L4G I’m very proud to lend my support to Herts Pride, which is helping to make our community stronger and safer for LGBT*Q people, providing them with every reason to thrive.